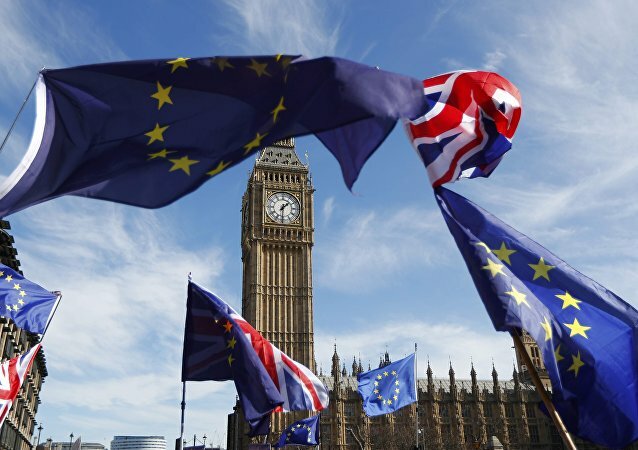 MOSCOW (Sputnik) - EU chief Brexit negotiator Michel Barnier has noted that the United Kingdom and the European Union could reach a deal on Brexit in six or eight weeks. 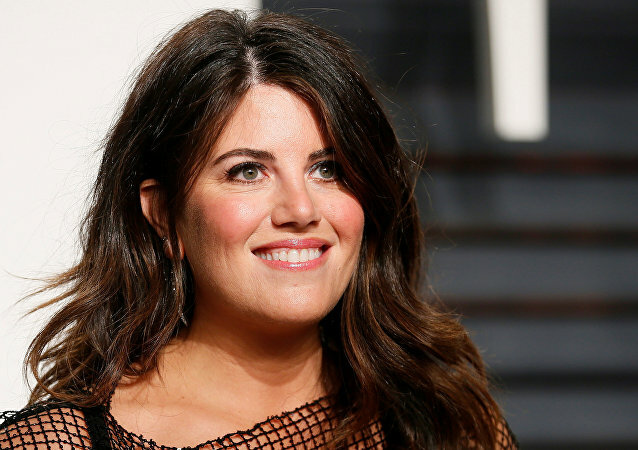 The former White House intern turned anti-bullying activist cut the interview short after being asked a question related to her affair with former US President Bill Clinton. An internet provider taught 22,000 people a lesson in reading the small print after they agreed to cleaning toilets and other community service tasks. UK companies have submitted their Brexit wish list to the country's Prime Minister Theresa May, demanding easy access to EU labor and markets as well as favorable trade ties with EU companies; however Dr. Peter Holmes has told Radio Sputnik that it won't be the UK which decides its future cooperation with the EU after Brexit. The depths and the threats of cyberspace can be pretty confusing; there are back doors, Black Hats, White Hats and botnets – but what do these words actually mean? 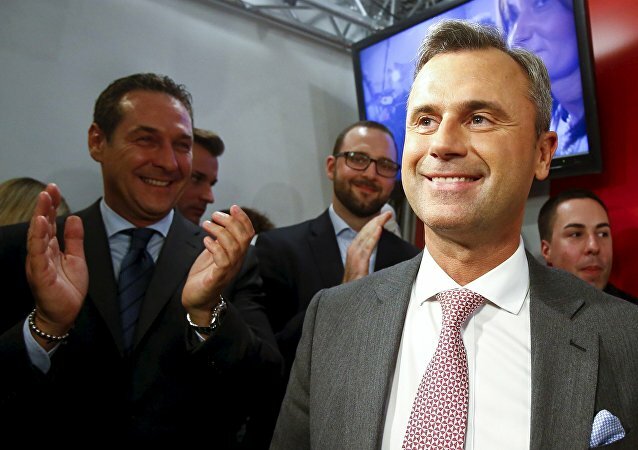 Norbert Hofer from Austria’s far-right Freedom Party (FPO) came on top in the first round of Sunday's presidential election, according to results provided by the Interior Ministry. 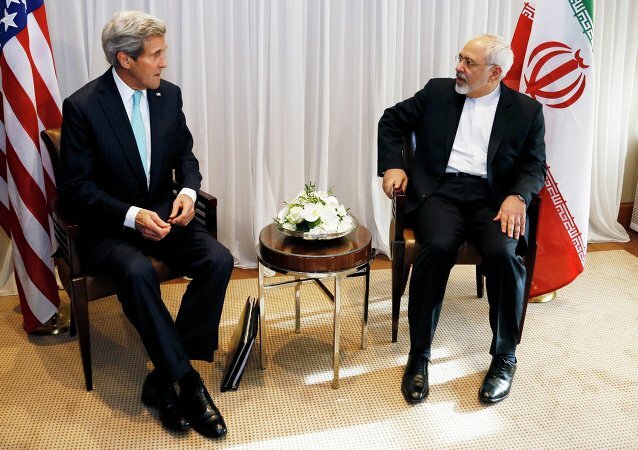 The United States on Friday set out “bottom lines” to reach a deal with Iran over its nuclear program, ahead of a new round of talks scheduled for next week.